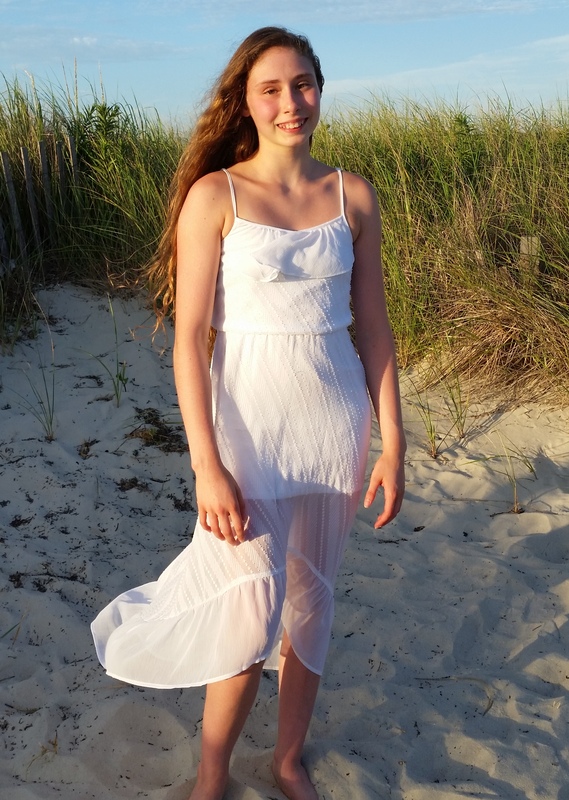 Mia Rose is a 14 year- old jewelry designer, a competitive gymnast, and a fun loving little girl who is passionate about helping others. 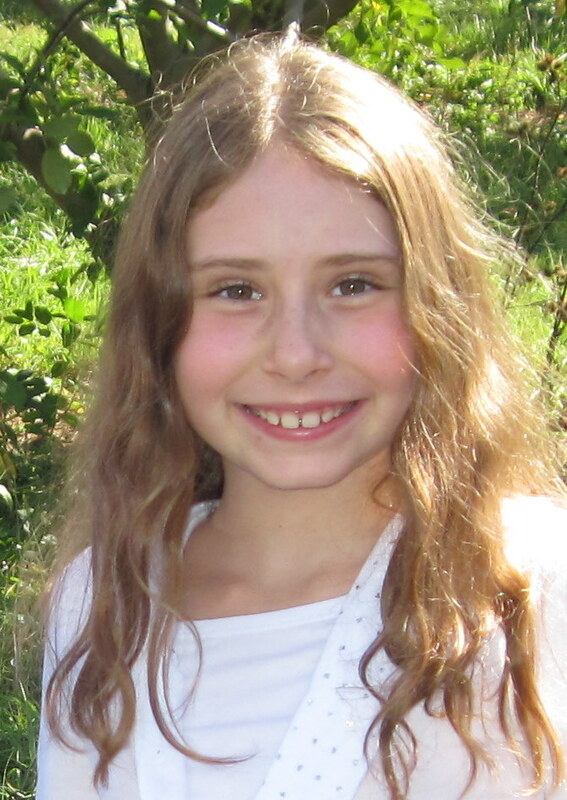 In December of 2009, at age 7, after years of watching her mother design jewelry and learning by her side, Mia Rose launched her own line of lovely original jewelry designs . Her first show was a huge sucess and she sold nearly her entire inventory within just a few hours. In addition to being a wonderful young artist, Mia Rose is also a budding philanthropist. Since January of 2010 she has supported Heifer International with her jewelry business in order to help put an end to world hunger and help families around the globe. She has been donating at least 25% of all of her jewelry sales on an ongoing basis. To date she has donated more than of $1300. In January of 2010 she set her inital goal of raising at least $520 for Heifer International by the end of the year; enough to provide a flock of chicks and a heifer along with all of the associated training and support to help set families in seriously impoverished communities on the road to self-sufficiency. Mia Rose quickly surpassed her original goal and by June 1, 2010, she had already raised more than $600 through her jewelry sales! By December 31st she had more than doubled her original goal. Since that time Mia Rose has been accepted into a number of juried art shows and has continued to donate at least 25% of all of her sales. Her current goal is to raise at least $3,000 to continue to help families lift themselves out of poverty. She wants to enable many more children to have enough food to eat and have the opportunity to go to school. Please help her to reach this goal by shopping her lovely designs, hosting a show, or suggesting a local venue such as a local coffee shop or other high traffic location in the Washington, DC metro area that might be interested in hosting a Jewelry by Mia Rose show. Click here to visit Mia Rose’s Heifer International fundraising page to see hhttps://fundraise.heifer.org/fundraise?fcid=475312er progress or to make a direct donation.